What a suggestive force smell is. It's this sense with all its Pavlovian powers that makes me want to instantly disrobe and lie face down in anticipation of a massage whenever I catch the spa-like whiff of lemongrass (which is why I should probably avoid Thai restaurants). It's why amortentia - the most powerful love potion in the wizarding world - smells to each person of their favourite things. Mine would be: the seats of a new car, fresh paint, and vanilla ice-cream OMG am I pregnant?! Scent leads us down forgotten paths of memories old and transports us to places we'd rather be. This same aspirational quality is why the head honchos of the fragrance industry are probably cackling all the way to the bank in a perfume cloud of Justin Bieber 'Someday' and 'Girlfriend'. Muahahahaha. In the theme of this month's travel blogger linkup I thought I'd share with you my collection of fragrances and the journeys to faraway lands that they bring to my mind. When it comes to Italy I've not actually travelled beyond Milan, Venice, and Rome. Shocker! 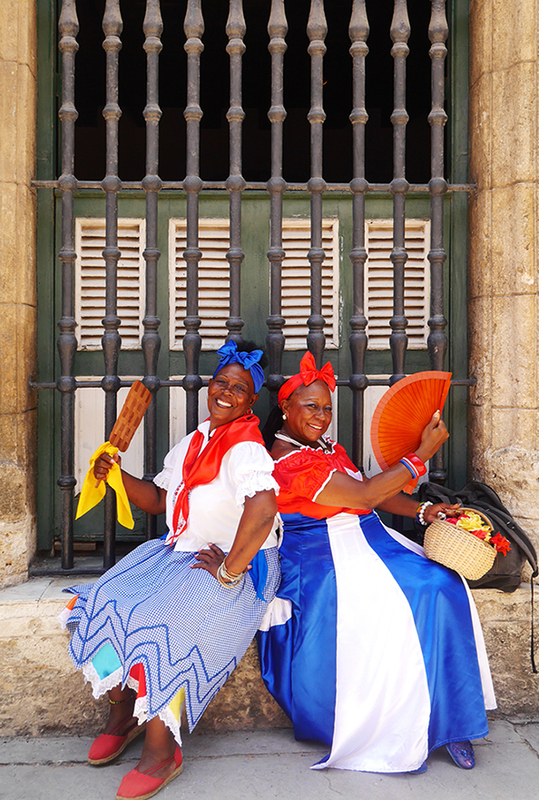 More fool me for ignoring the call of the coast; with its lemon groves, terraced vineyards, pastel-coloured villages, all just begging to be dived into like a delicious, ripe peach. This summer would be the year I met up with my best friend in Cinque Terre for the 'Michiekins Euro Tour 2016' ie. husbands at UEFA, wives on the beach, but they bailed and opted for more 'baby-friendly' destinations. What could be more baby friendly? Just strap your kiddos into a lemon tree and come back for them later hahaha I'm just joking no not really. 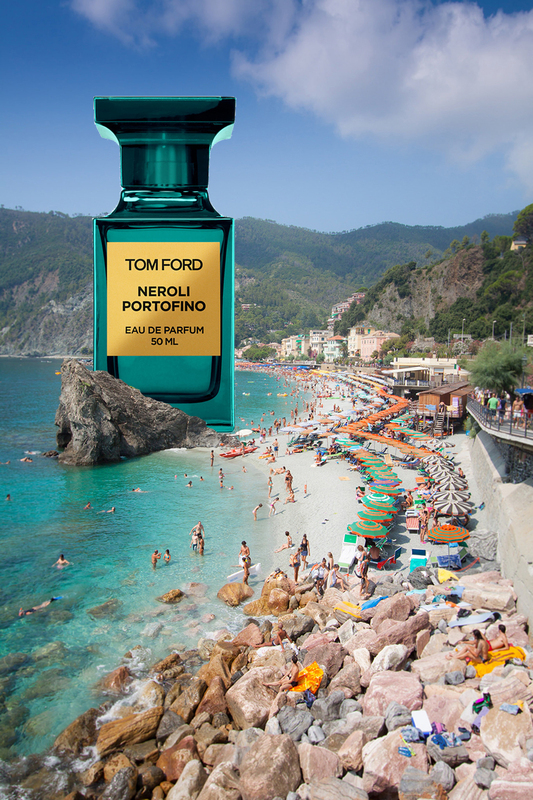 So it's back to spritzing myself with Neroli Portofino and letting the citrusy wave of lime, lemon, orange plus rosemary and lavender transport me to dreams of la dolce vita. ORIGINAL CINQUE TERRE PHOTO BY CHRIS FORD, CHEEKY EDIT BY ME. 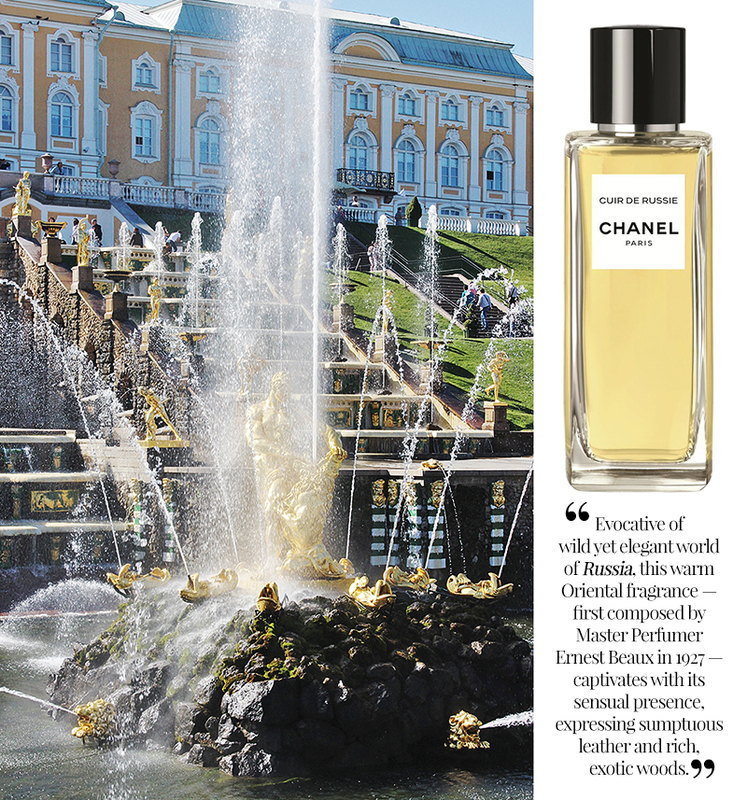 Another fragrance, another communist country. I spent a few short days in the capital of Hanoi (with a trip to Ha Long Bay) and was amazed by the medley of senses. Traditional Eastern architecture juxtaposed with colonial buildings (many of which still retained their original French signage), the cacophony of motorcycles as they swarm toward the uninitiated road-crosser (don't stop, just walk and let them drive around you), the scents of burning sandalwood, Vietnamese coffee, and egg tarts. 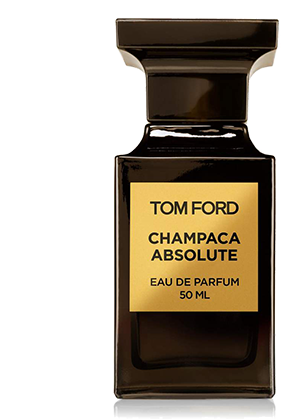 Champaca Absolute is a mélange of warm fruit and floral notes that melt into a balsamic base, leaving behind a calling card of sandalwood and amber. 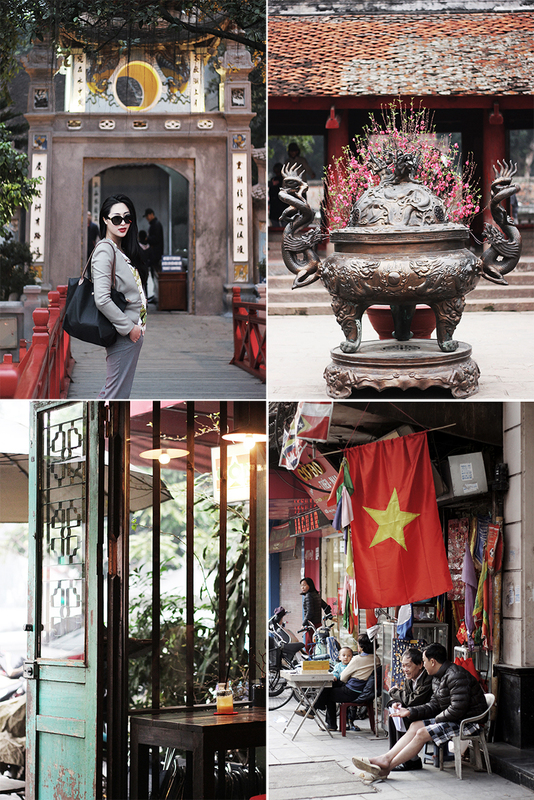 As complex and sensual as Hanoi itself. Seoul is indisputably the skincare and beauty capital of Asia, if not the world, with an entire district - Myeong Dong - dedicated to this most lucrative industry. When I stepped out of 'Beauty Street' into luxury district Gangnam, I thought the 'vanity tourism' aspect of my trip was over. I didn't expect to fall in love with Leather Oud, one of the Dior 'Les Exclusifs' fragrances but there I was in the country's flagship Dior store mesmerised by the notes of warm leather and oud wood. 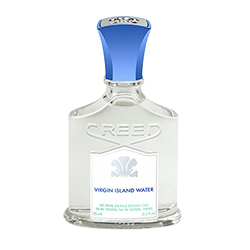 Then it hit me, faintly and subtly at first, but growing ever stronger - the refreshing, zesty scent of mint. Mint is one of my favourite herbs, also my favourite colour, so I've decided to add Leather Oud to my collection as a lighter, 'zing-ier' version of my favourite Cuir de Russie. 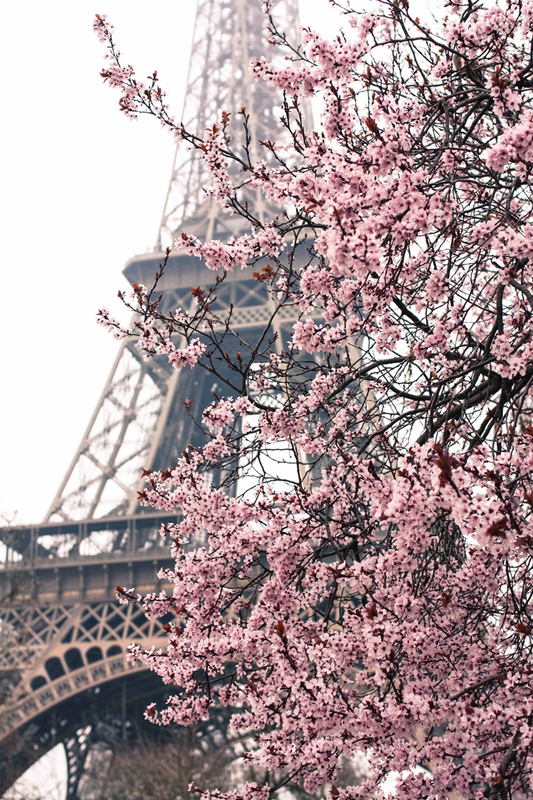 What other couture house is as quintessentially Paris as Chanel? And which of their perfumes are as iconic as No. 5? My ladylike fantasies - you know, the woman who takes brunch on Sundays looking nothing less than immaculate in a full circle skirt and never smudges her perfectly applied lipstick no matter how many plates of eggs benny she scoffs - has always wanted to love Chanel No.5, believing that enveloping myself in this most classic of fragrances will automatically elevate me from hot mess to haute finesse. Thank God, then, that the overwhelmingly 'old lady' vibe I get from No.5 has been pared down in its new, younger incarnation. No. 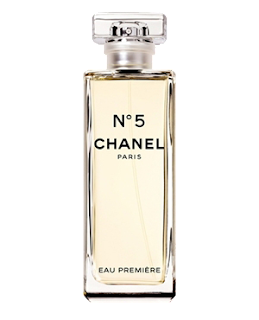 5 Eau Premiere is my go-to fragrance for Spring, which evokes for me the scent of expensive face powder and rose-tinted joie de vivre - tres Paree. The one that smells like home. 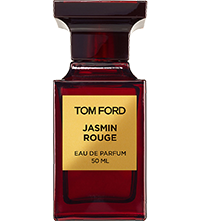 So maybe I love this fragrance because it's literally got my name all over it, especially as I bought Jasmin Rouge when I first discovered red lipstick and dyed my hair red. Voluptuous, saturated, spiced floral - come on, it's me in a little red and gold bottle! The audacity and sensuality of the unexpected blend of precious sambac Jasmine sepals absolute with dusky clary sage and rich spices is as multi-faceted and diverse as my motherland - lush virgin tropical rainforests teeming with exotic life, a melting pot of Chinese, Malay, and Indian culture (the food! ), soaring skyscrapers amidst traditional wooden houses, not to mention the decadent parties I throw myself into when I'm in Kuala Lumpur. Jasmin Rouge is every bit as lush and exotic as my beloved Malaysia. Thank you for joining me on this olfactory journey around the world. 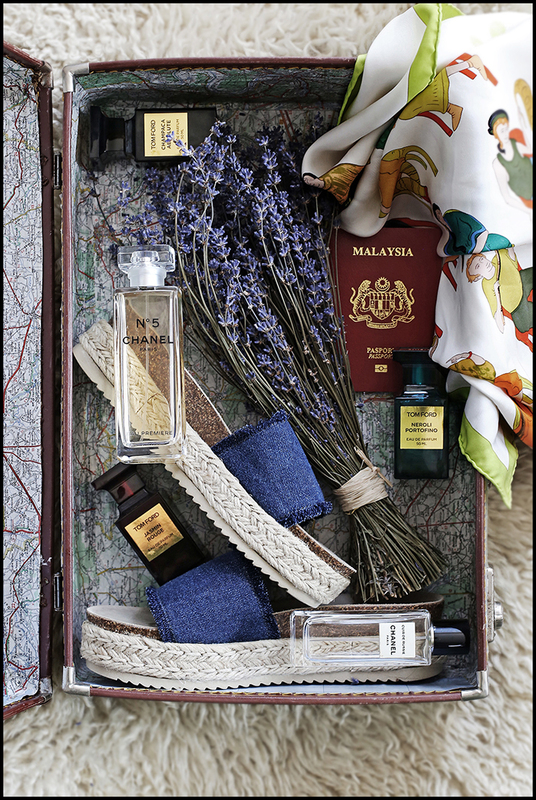 What are your favourite fragrances, and where do they take you?